Create a Niche YouTube Video Sharing Website! 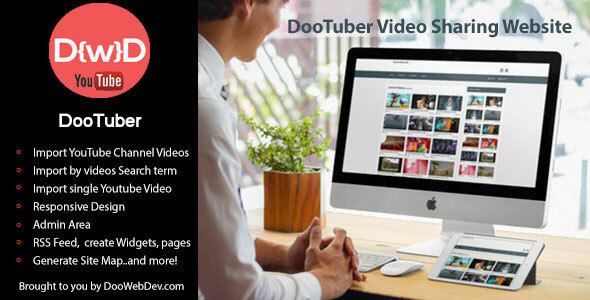 The DooTuber allows registered users to submit and like youtube videos, it comes with an admin area for easy management of videos, pages, site map creation, logo upload and more. installation is very easy.